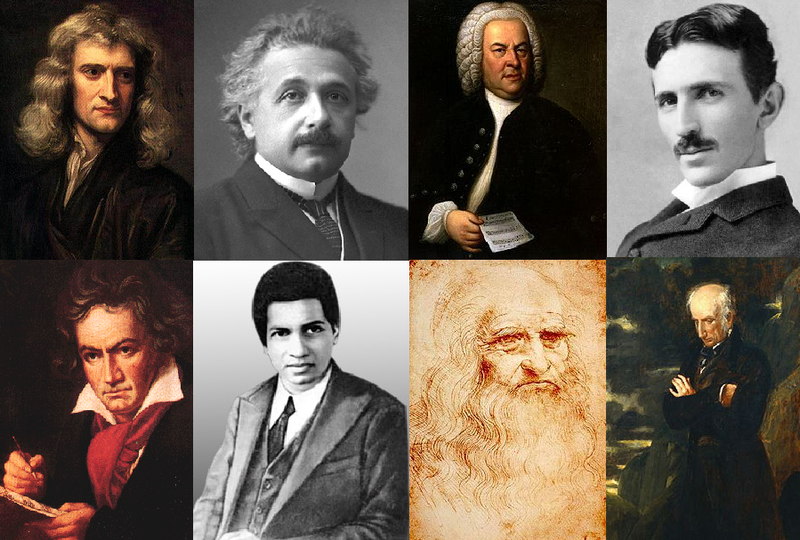 From scientific marvels like Isaac Newton, Nikola Tesla and Einstein to the unexplained artistic intellect of Ludwig van Beethoven, Johann Wolfgang von Goethe, and Leonardo DaVinci, all geniuses have one common trait. No matter who you are, what you do, where you are from and what personal characteristics render you, if you are a genius you have a certain amount of aloneness. Aloneness does not mean being lonely. It has nothing to do with how they feel but rather how they live inside their mind. Take for example Isaac Newton and Richard Feynman. They were both scientific geniuses but very different on a first glance. Isaac Newton was solitary, anti social, some even say unpleasant. 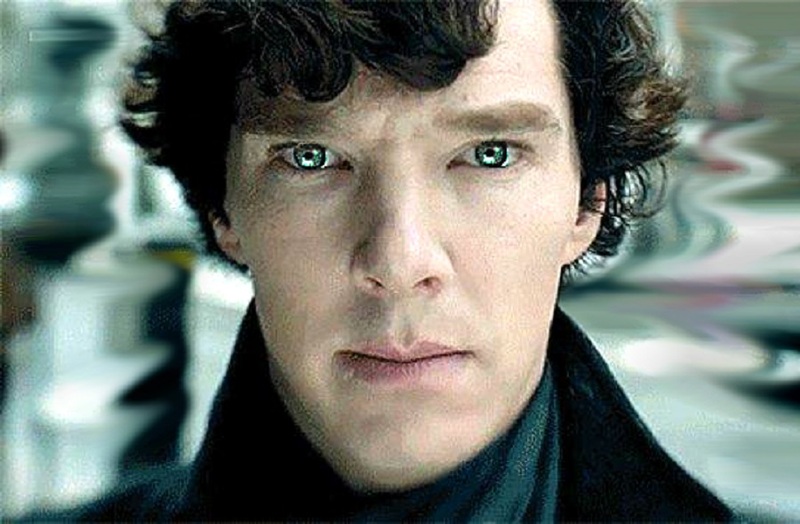 He was alone most of his life and he had never even been with a woman or had a family. Richard Feynman was gregarious, funny, even a great dancer. People describe him as a man who was outgoing and loved women. However, both of them were the most genius people that ever lived on this planet. So you can’t generalize a genius by some character trait. That’s why you have to look deeper into their minds and there really is one deeper trait that they all possessed. That’s aloneness. Both had this alone place inside their minds where they would go to think, work, create. Not just them, all genius people preferred aloneness than being with others. All genius people have this trait. All of them, no matter in what area they shine have been described as people who would rather work alone than with others. Genius people have the ability to concentrate with a sort of intensity that’s present only when they are alone. Some of them might be portrayed as great teachers, but what they really are is great lecturers, great communicators. They don’t work well with others. Or we can say, they work unquestionably more effectively when they are alone. That’s why there is such variety of genius minds. They can invent and create in various fields because genius goes deeper than character, environment or circumstance. It cannot be reverse engineered from some character traits. Movies, media and stories might have painted an image of a genius person, the crazy loner with messy hair that is incredibly good at physics and math. But in reality a genius can be anyone, a painter, a singer, even a computer programmer. A genius can be any one of us and excel in whatever area that excites their heart.